Van life is often glorified. 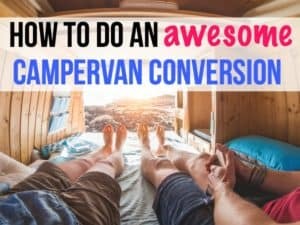 You scroll through endless Instagram posts featuring, happy, clean people living in amazing wood-paneled campervans, not a care in the world. Often, they’re wearing swimsuits, doing yoga, or holding a surfboard. They look relaxed and happy. We have to remember that these photos are perfectly posed and edited. They’re inspiring and fun to look at, but also, aren’t true representations of what life is really like on the road. 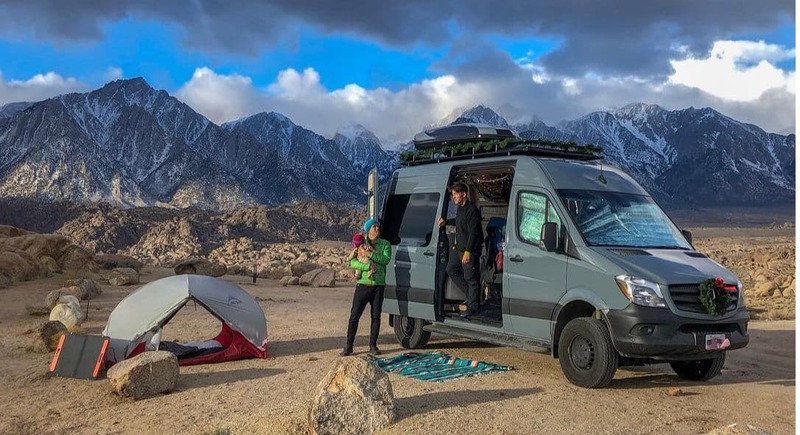 Living in a van isn’t always easy, but those photos don’t usually make it on Instagram or Facebook. But on the flip side, she said she wouldn’t have it any other way. 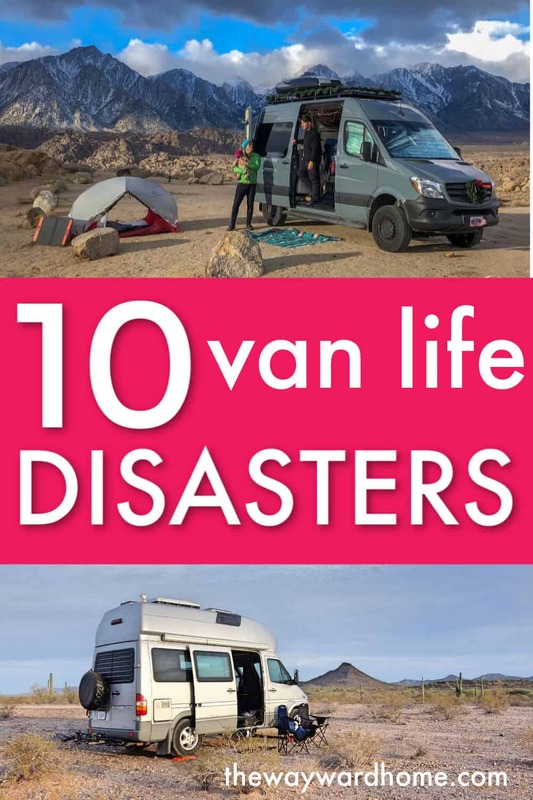 Since we usually just hear about the good sides of van life, I wanted to interview successful van lifers about their biggest disasters. Because all of us need a little bit of perspective, right? 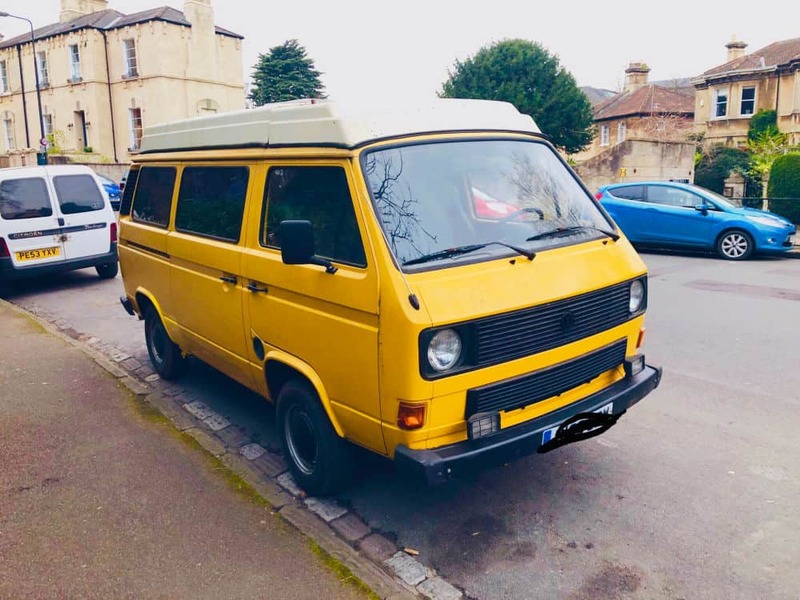 When I first decided to purchase a VW T25 to live the van life in the U.K., I searched eBay far and wide for the perfect camper. Finally, I found one about four hours from where I live. It even had a pop top – perfection! Or so I thought. I traveled down to London, taking three different trains, four hours of my day and a fair bit of my camper budget. The van was everything I wanted! So, I paid the man, and 20 minutes down the road the engine exploded. My dreams of taking her out for a spin was shattered. I took the van to a friends garage, and they informed me it needs a whole new engine, and that he didn’t want to work on it due to it being an old, fragile engine! So I had to wait three months to get it in a local specialist VW T25 garage! It has been six months since that awful day, but next week I pick up my newly engine’d VW T25 and I cannot wait! So, to fellow aspiring van lifers, if there’s any advice I can give you it’s this. Test drive the van, look it over and put it under some stress before paying. I could have saved a lot of money and time if I was more patient, didn’t rush, and looked over the van properly. It was late. The sun had already set. We had planned on arriving where we intended to camp hours ago but…#vanlife. We were in the eastern Sierra’s trying to find a spot that was crowded with other vehicles. Even though our rig is RWD, with all the weight we have in the back of the van and with the beefy tires we have, it drives like AWD, so we risk gnarlier roads from time to time to avoid the crowds. We decided to take a path up a mountain to get away from all the other vehicles. We began driving up this narrow drive, and the road was getting more and more treacherous, but we thought it would level out soon. Then we passed a sign saying this was for 4-wheel drive vehicles only and to “drive at your own risk”. There were boulders and large potholes as far as we could see, so our only option was to return the way that we came. It quickly became one of our most terrifying drives to date. John had to slowly back down this narrow drive, going over and around these boulders while I directed him in tears of fear next to the van: “More to the left! More to the right! OMG OMG! !” and so on, terrified I was about to watch John, the dogs, and the van topple off the mountain right in front of my eyes. After some deep breaths to calm us both down, we slowed the process down and gradually made our way back down the road. Our largest bit of advice from this experience would be to breathe deeply and ground yourself in very stressful situations. We were not making any progress when I got hysterically lost in my thoughts of what could have happened. But once we took some slow, deep breaths, we were able to gradually back ourselves out of this silly mess we had gotten ourselves into. (We ended up finding a spot to ourselves and snuggled a little closer to one another that evening). It was Valentine’s Day, 2017. For us, it’s not only the day of love but it’s also Snoop’s (our fur child) birthday. We were in San Clemente, California at a campground right on the coast. We usually don’t stay at campgrounds because we like roughing it and finding free spots to park but we decided to splurge for a few nights. We spent the day at the campground – Taylor was reviewing papers for her online job and went for a long run on the beach. I went for a few surfs that day and as the sun started to set we made a delicious curry and decided to head to bed early so we could wake up for a sunrise run and surf. This is when chaos struck. I let Snoop out to go to the bathroom one last time before we went to bed and since it was dark, I decided to stay outside with him. Snoop was doing his normal “going out” routine when out of nowhere I saw him sprinting after a creature into the bushes. I called for him but all of his energy was put into chasing this creature. Taylor came out and tried to look in the bushes but had no luck. All of sudden, Snoop comes walking out and seems a little dazed and confused. We grabbed a headlamp and shined it on him and immediately saw that his eyes were barely open and he was tearing up like crazy. We also noticed that his face and chest were wet. And then the smell hit us. It smelt like a combination of burnt rubber and garlic (two things that don’t go well together) and it was crazy pungent. And as we were processing everything, the animal ran out of the bushes and Snoop immediately starting chasing it into another bunch of bushes! This time we heard a spraying sound and ran over to try and grab Snoop but boom, he’d been sprayed again. A long story short, Snoop got sprayed in the face twice by the same skunk and he was soaking wet. It was the gnarliest smell and since it was 11 pm and the campground was closed (we couldn’t leave and get back in), we had to drag him into the showers and hose him down. We washed him for 15 minutes but the smell was just as strong. Our only option was to wait until morning to get vinegar, baking soda, and dish soap to counter the smell of the skunk. Snoop slept in between us in the van that night and for the next month our van reeked of skunk. We washed everything multiple times but the smell still stuck. When you’re living in a tiny space, keep an eye out for skunks! We’re just lucky it wasn’t a rattlesnake (although we had a close call with one of those too…but that story is for another day). My dog, Ella, was four months old at the time and we had just left the Women On The Road gathering. Ella started losing her appetite while on our way to visit a friend. Once we got to her house, I realized I really needed to take my girl to the vet. I was told that she had a serious digestive issue and would need immediate surgery. We were on the other side of the country from my family and I felt really alone. It was the first situation of that caliber that I had to handle entirely on my own. The surgery was much more extensive than planned so I planned to stay the friend’s house for a few days to let her heal. The day I got to bring her home, all drugged up, and very much still healing, the California wildfires began. We quickly had to pack everything of importance in the house which took a little longer than we would’ve liked. Then carry Ella’s poor little body into the van and leave. By the time we got out, the neighborhood was completely surrounded by the fires. Several fire trucks were pulling in right as we pulled out to barricade the houses and save as many as possible. Thankfully, Ella was okay and had completely healed, and my friend’s house is miraculously still standing. My biggest snafu was when my tire blew out on the freeway. Fortunately, I was able to pull off onto the shoulder, call AAA, and they put on my spare tire. However, things may not have gone so smoothly. You see, when I bought my van (used, from a dealer) I wasn’t very thorough in inspecting it. I was caught up in the excitement of buying my van, and I felt rushed because it was the end of the day and the dealership was closing. As a result, I completely missed two things: my van didn’t come with a spare tire, and the tires on the van—although they had a good amount of tread left—were very old. Luckily, after having driven my van around for a while, I realized that the spare tire was missing and scrambled to get one. My front left tire blew out on my very next trip. So, the advice I’d give others: Take your time when picking out your van. Inspect everything very carefully. Bring along a checklist to help you make sure that everything is as it should be. And get AAA. Luckily, we’ve only had one big nightmare with our van Zesty. It happened in Santa Fe, New Mexico, in May 2018. Mark had seen small rust spots around our windshield, a common problem with Sprinter vans. Always proactive, he contacted a body shop with excellent reviews in Santa Fe, to get the windshield removed (and replaced as these big windows break upon removal) and the area around it cleaned and repainted, to prevent the rust issue from getting worse. When we picked the van up, it was extremely dirty inside and under the hood (where we found a tool from the shop as well), our speakers were broken (and refunded), hoses in the engine were not connected properly, but most importantly, the windshield leaked. This led from one disaster to the next, involving Zesty having to be towed without a windshield in a rainstorm, multiple attempts to get the leak fixed, more damage to our van, and us having to change our travel plans for the next month. We were just leaving our campsite in Bend, Oregon to go paddleboarding. We only made it a quarter mile or so down the road when we heard the pop, squeal, and smoke that signaled a broken belt. We stopped, popped the hood, removed the broken belt and decided that since the engine wasn’t up to operating temp yet, it was worth the risk to reverse up the road back to the campsite. Back at the campsite, we tried to diagnose why the belt broke and found that our air conditioner compressor was seized. The breakdown happened only a day or two before the 4th of July which ran together with the weekend. This meant that there were literally zero hotel rooms available for rent in ALL of Bend after our initial pair of nights. When we were diagnosing our problem, I had asked a technical question about air conditioner compressors on our YouTube channel. A pair of our subscribers, Greg and Janet from https://dirtylittlefunhavers.com/ took notice. They offered us a room in their house and even insisted we use one of their spare vehicles to drive around as needed for the next few days. They were almost finished building their own Promaster Campervan and apparently, our tutorials had helped them out a bit along the way and the only payment they would accept for their room and ride was our company and for us to answer random van questions. We ended up going mountain biking paddleboarding on the 4th of July. 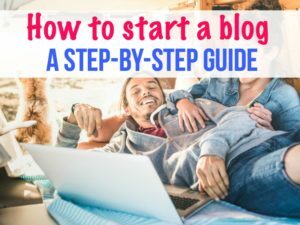 (Lesson 4: Even when self-sufficient and independent, accept help from others when it’s offered.) …and we all lived happily ever after. 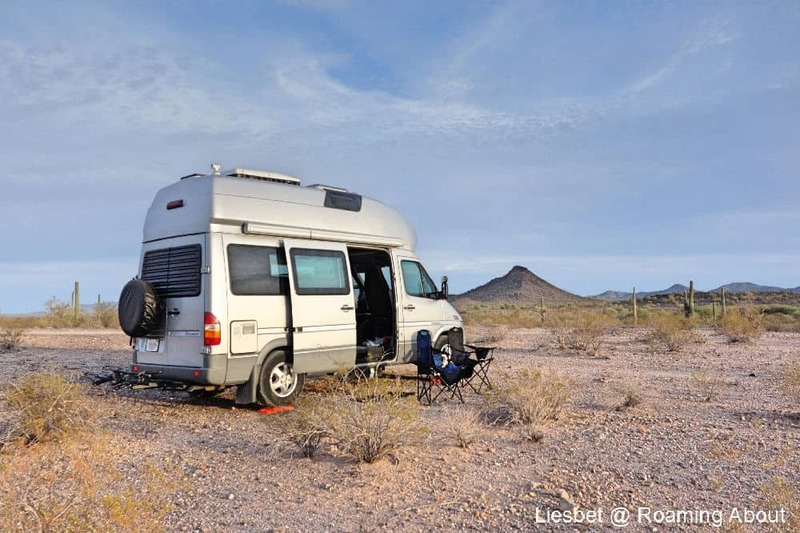 After converting our campervan, we hit the road for three summer months roaming around the western United States. Campervaning became our new favorite way to travel. When we bought a 1994 van, we knew we might run into some mechanical issues due to its old age, but we never thought we would be stuck on top of a mountain in the desert heat with no way to get down. After driving four hours through Utah in the summer (our first mistake), we rolled into Moab to explore both Canyonlands and Arches National Parks. The first evening, we had about an hour before sunset so we decided to drive 45 minutes up the desert plateau to the Dead Horse Point State Park (foreshadowing much…). We made it just in time to take pictures of the beautiful sunset overlooking the deep Colorado River canyon below. It was such a cool sight with the watercolor sky turning into every hue of red and pink. Mid-snap, a man came up to me and said: “Hey, I think your car is leaking.” I look over and our engine was steaming hot, white smoke and there was a pond underneath our van. My heart dropped. We designed and built the campervan ourselves but neither of us was handy with car engines. I started to think we would have to camp on this high plateau for the night, get fined by the national park, and have a tow truck come in the morning to get us out of there. I was not only worried about the huge cost that would entail and how this would derail our already packed itinerary but also where do we sleep when our bed is in the broken campervan at a mechanic! Luckily, the man who pointed out our van was spewing liquid was part of a large father/son camping group. Within seconds, we had eight dads peeking their heads under the hood and diagnosing the problem. A broken seal on a radiator hose. They explained we could get a replacement part at an auto store in Moab and it would cost by around $10 to fix, but we had to get down the mountain to Moab. Per their advice, I emptied all my spare water into the radiator and practically coasted 30 miles down the mountain, barely revving then engine as we rolled into Moab. The next day, I got the part, change out the hose and our old campervan worked great for the next few months! We love traveling in our van with our infant daughter, Mar. As new parents, we’ve done our best to mesh our travels in a van with a new baby. Babies come with lots of laughter, sweet moments, and plenty of messes. If you’ve ever seen our van, you know we have white cushions in our bed/dinette area. One day after we finished a long hike, we set Mar down on the cushions to take off our boots and organize gear. We heard her cough a few times and turned around to find a pool of vomit on the cushions. This wasn’t baby spit up, this will full-on, sick baby puke in a pool twice her size that was bright orange from all of the carrots and sweet potatoes she had earlier that day. The poor nugget had a stomach bug that left her vomiting in her car seat too! We were so thankful to have stain-resistant, water-resistant fabric on our cushions. Clean up was still tough though! That color isn’t easy to get out of anything! Now we have a policy of putting a blanket under her no matter what, just in case! 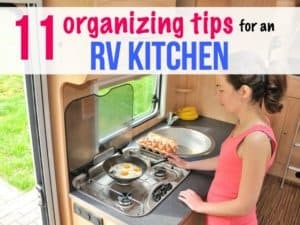 Advice to new parents traveling with little ones in their van is get stain-resistant fabrics on everything that can be removed and thrown in the washer. An extra blanket underneath the kiddos helps to make unexpected clean ups easier too! Last year we set out on a journey of a lifetime to drive across the Pan American Highway from the U.S. to Argentina in our self-converted Promaster van. We spent 15 months on the road but a trip like this doesn’t come without its own set of challenges and disasters. One of those mishaps happened to us in Colombia. We had just wrapped up an amazing week hiking in Colombia’s El Cocuy National Park. El Cocuy is very hard to access and so remote that almost no tourists are crazy enough to venture there… except for us. After doing some amazing jaw-dropping hikes at El Cocuy we were driving down the mountain to leave this area when we came across a river flooding the road. Crossing this river was the only way out of this region so we held on for dear life, sped up so we don’t get stuck and went for it. Halfway through the river, we heard a loud pop and our van just died. We got out to inspect it and realized that we hit a rock and crushed our van’s exhaust. The reality started to settle in… we were stuck in a remote mountain with no living soul around for miles in a non-functioning car. After waiting for a few hours, luckily a local bus drove by and pulled us out of the river. They had a mechanic on board who helped us repair the exhaust enough to make it down the mountain. We felt so lucky and grateful for their kindness and willingness to help us, even in the remote mountains of Colombia. Van life comes with its own joys and challenges. 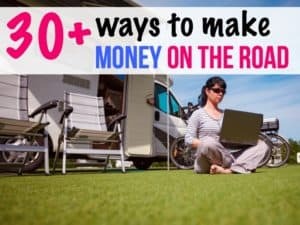 The joys are so bountiful that most people living in a van can overlook van life snafus. But before buying a van and starting a conversion, it’s good to understand that things do go wrong. Vans break down. Animals get into things they shouldn’t. 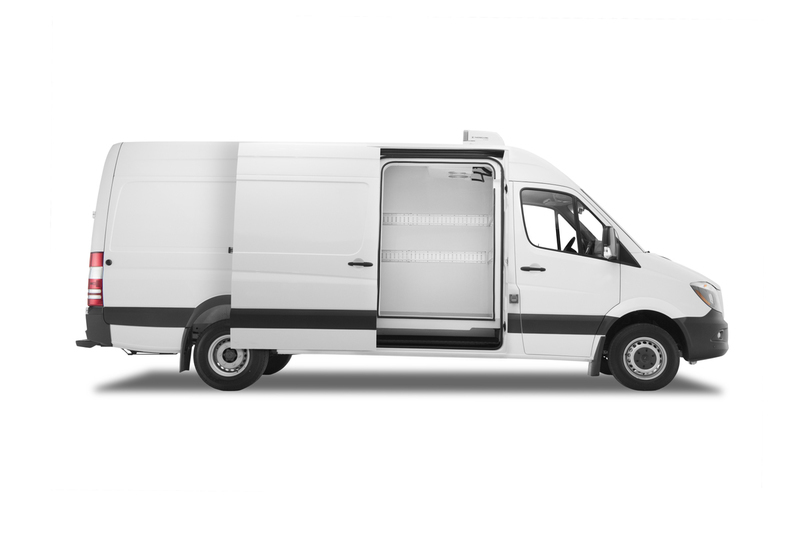 The space inside your van can feel incredibly small. You might go days or even weeks without a proper shower. But van life brings freedom and adventure. You’ll learn more about yourself than you thought was possible. You may even embark on a new paradigm of the American dream. You’ll probably end up forever changed. 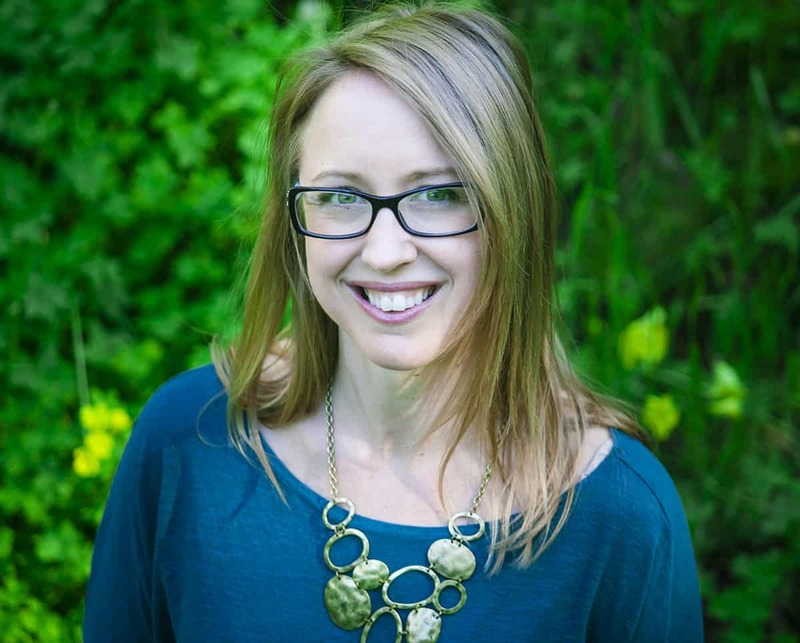 What a great round-up, Kristin! I enjoyed reading all of the stories, some of which we have experienced as well over the years. One thing is for sure: we are all flexible adventurers and when there is a problem, we will figure it out. In most cases. And, often the kindness of strangers is the turnaround point or snatching a part that is cheaper than expected.